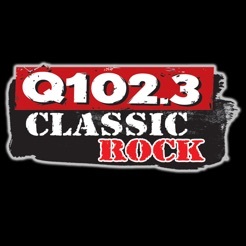 Q102.3 CLASSIC ROCK FOR THE COACHELLA VALLEY. 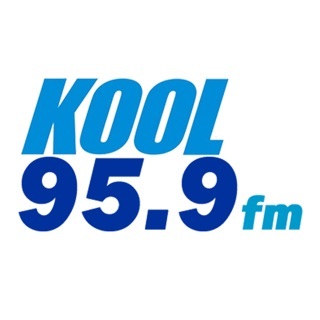 KRHQ,PALM SPRINGS. 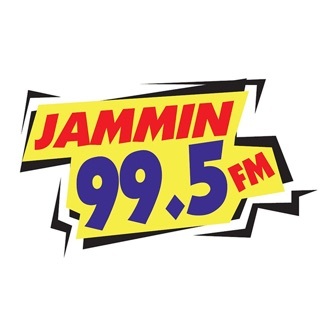 LISTEN LIVE ON YOUR DEVICE. 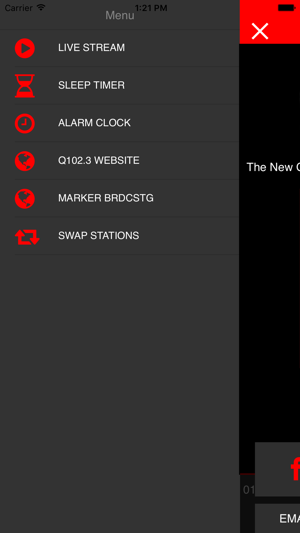 LIVE STREAMING FROM THE COACHELLA VALLEY'S Q102.3FM CLASSIC ROCK. 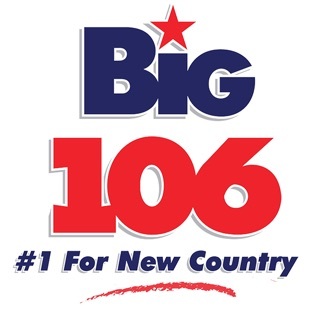 LISTEN ON YOUR SMART PHONE OR TABLET, 24/7. 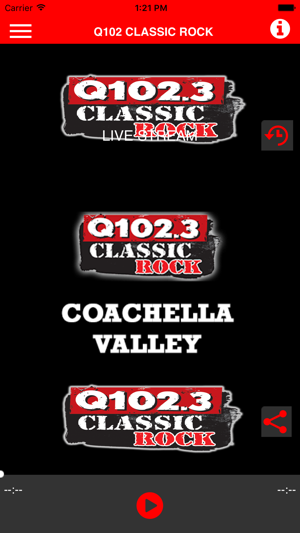 COACHELLA VALLEY'S CLASSIC ROCK STATION IS KRHQ, PALM SPRINGS, Q102.3.